We thank you very much for this purchase, your choice will be our constant motivation and support! All along, within the user’s criteria supremacy, we continue to improve our product details, and strive to improve after-sales service performance for a better user-friendly contact. We know that our users will always demand a straight-to-the point cooperation. First, insert the USB receiver into the computer USB port. Second, turn on the power switch at the reverse side of the mouse. 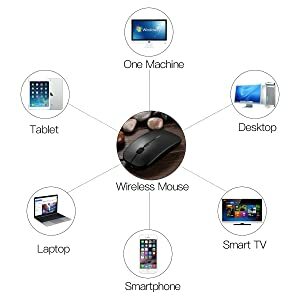 When the mouse pointer appears on the computer screen, move your wireless optical mouse to check it works. 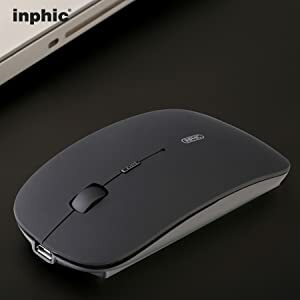 Special Note: The mouse has noiseless clicks, and its infrared light is not visible. The typical red light can not be seen. 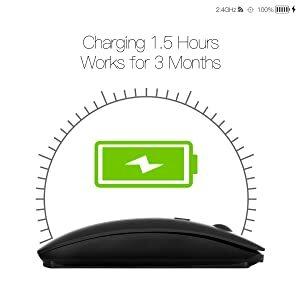 Built-in rechargeable battery,charging 1 hour, work for 3 Months. Battery circle life is 500 times. Operating system: Windows, MAC OS and Linux. Wireless working distance: 10 meters. 2.4 GHz wireless,built-in battery,easy to charge by micro usb cable,no more need for extra AAA battery. Note:USB Nano Receiver is stored within the back of the mouse. Compatible with most system including Windows, Mac and Linux. 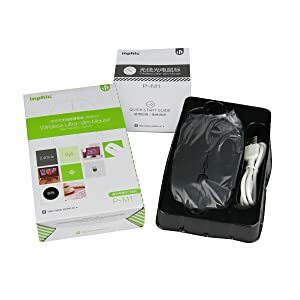 Fit for Notebook, PC, Laptop, Computer, Macbook and other device with USB interface. 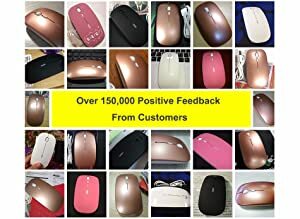 1 x Rechargeable wireless mouse. 1 x Micro USB to USB charging cable.